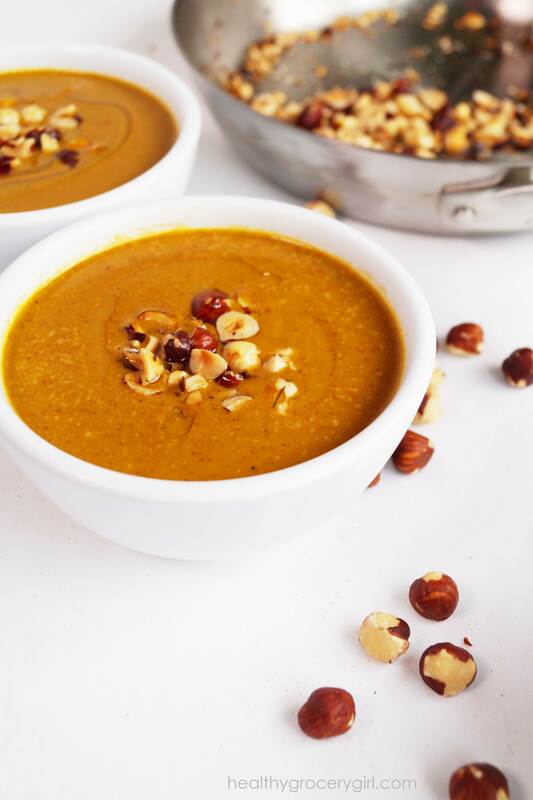 Today I am sharing with you how to make Creamy Pumpkin Soup with Toasted Hazelnuts as a Garnish. This recipe is so simple to make and is perfect for upcoming Holiday parties or to make for your family! This soup can be ready in less than 30 minutes, is gluten-free, vegan and so flavorful! I love this soup with a side of toasted sprouted bread or a nice big salad! Right now I am loving mache lettuce in my salads, so buttery and delicious! For full details on how to make this soup watch the How-To video and see the recipe below! Happy soup making! 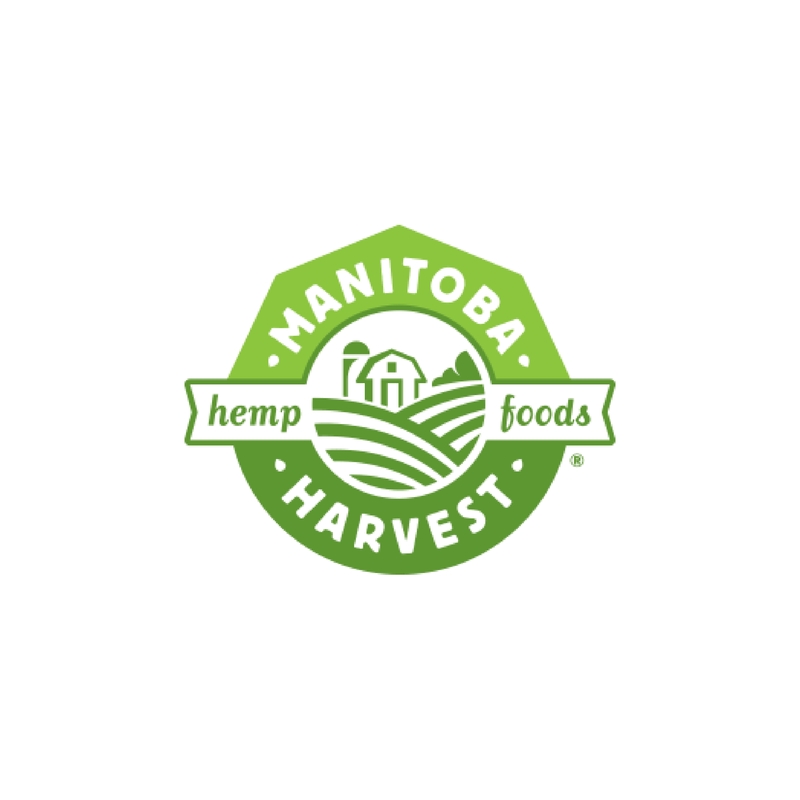 The story behind this soup…. In September I was invited to attend the Pacific Pasture to Plate event hosted by Pacific Foods. It was a sponsored trip that included a variety of bloggers, chefs and foodies. One of the events during the trip was a recipe cook-off. As a group we visited the Portland Farmer’s Market and with our cook-off partner collected ingredients necessary to make our dish. Each duo was in charge of a different course for dinner. My partner was the lovely Lauren from Lauren’s Latest and our final dish was a Creamy Pumpkin Soup! The night of the event I was posting pictures of this Creamy Pumpkin Soup… and you guys were so excited to learn how to make it! 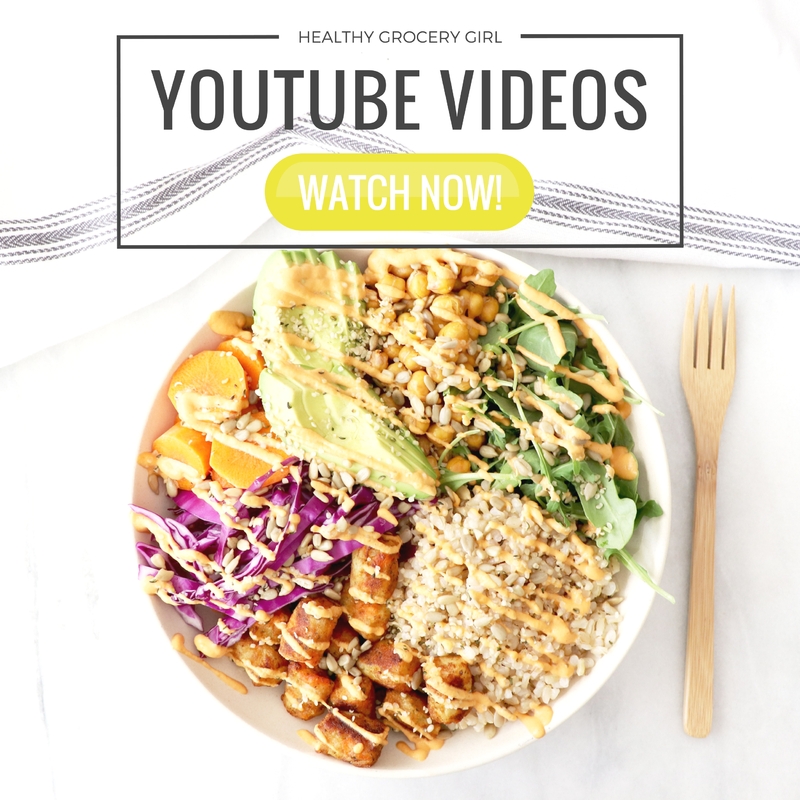 You asked for a how-to cooking video and the recipe… so Ta Da!  Today I am sharing how to make…. 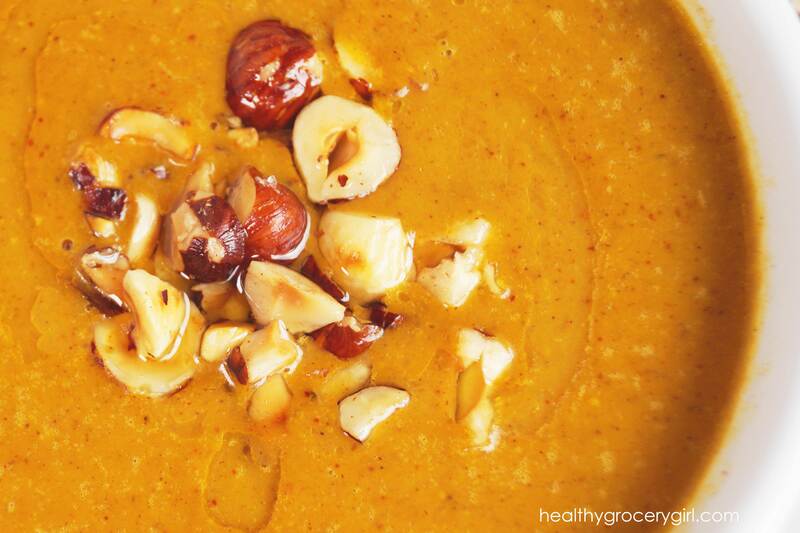 Creamy Pumpkin Soup with a Toasted Hazelnut Garnish! 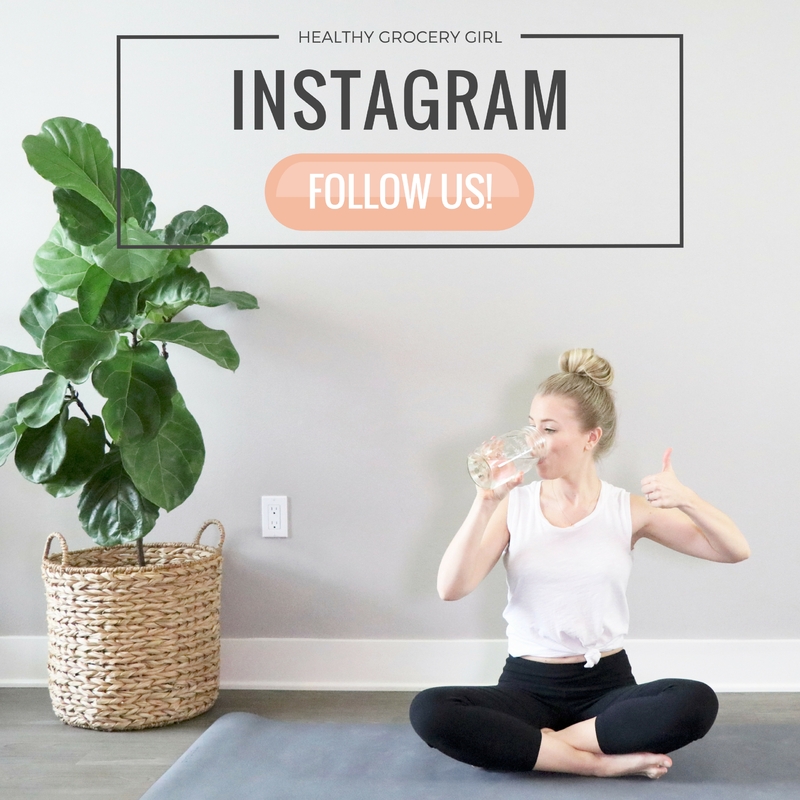 The Healthy Grocery Girl Motto is… “Eating Healthy Can Be Easy When We Combine Healthy Grocery Finds with Real, Whole, Plant-Based Foods”. This recipe is a perfect example that healthy can be quick and taste amazing! Add Pacific Foods® pumpkin puree into a large stovetop stockpot or slow cooker. Next, add in coconut milk, maple syrup, spices and sea salt. On medium heat, stir all ingredients together and let soup cook until it begins to boil. 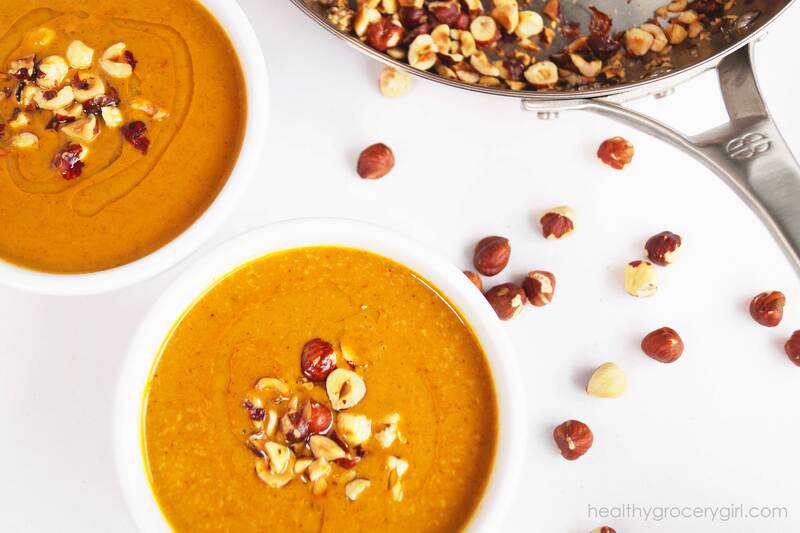 While soup is cooking, melt 1 tablespoon of coconut oil in a stovetop skillet over medium heat, add hazelnuts and sprinkle with sea salt. Toast hazelnuts for 1-3 minutes, stirring occasionally so nuts do not burn. 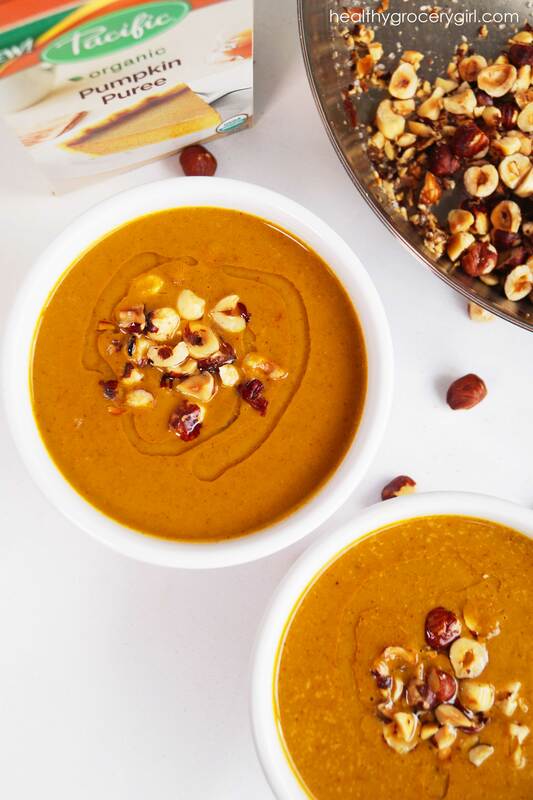 Pour soup into bowls or glasses, top with toasted hazelnuts and drizzle with hazelnut oil (approximately 1 teaspoon of oil per person). Disclosure: Thank you to Pacific Foods for sponsoring this recipe!